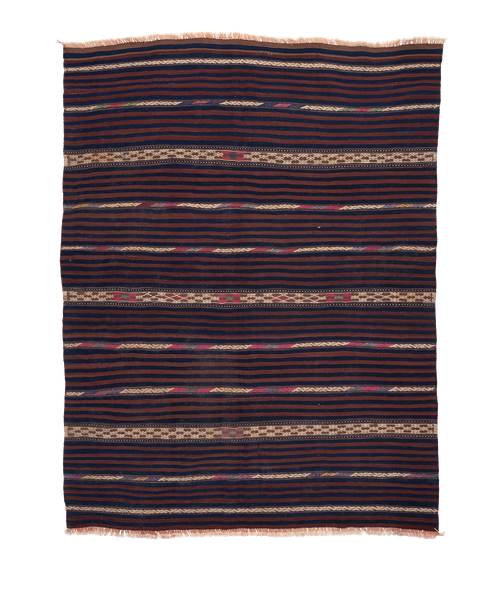 Beautifully woven Yagcibedir Kilim with Cicim details in naturals colours. 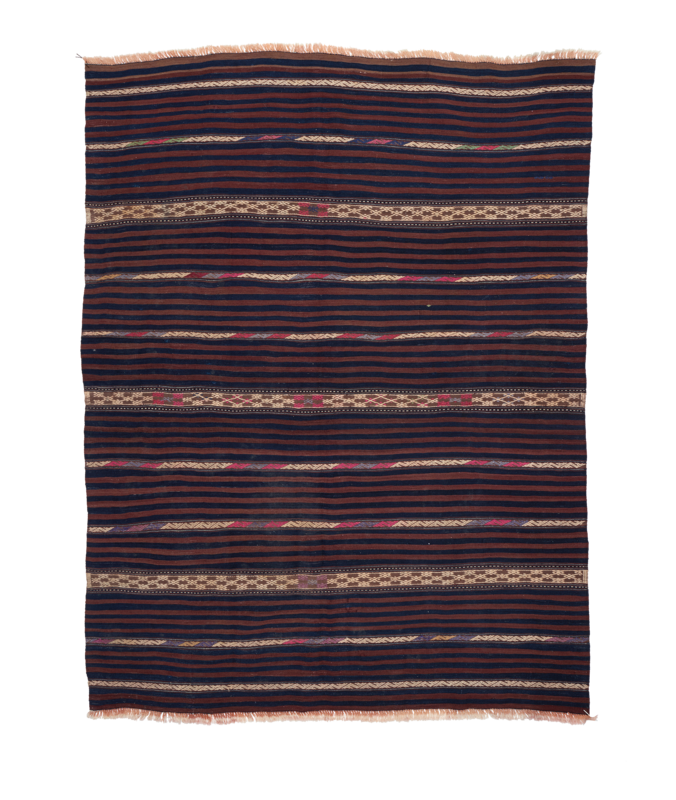 This is a rare piece, not because of the design that is a classical, but because of the fineness of the weaving. This vibrant quality has not been woven any more for 50 years. Its sober and rhythmic design will definitely enlighten every modern space.